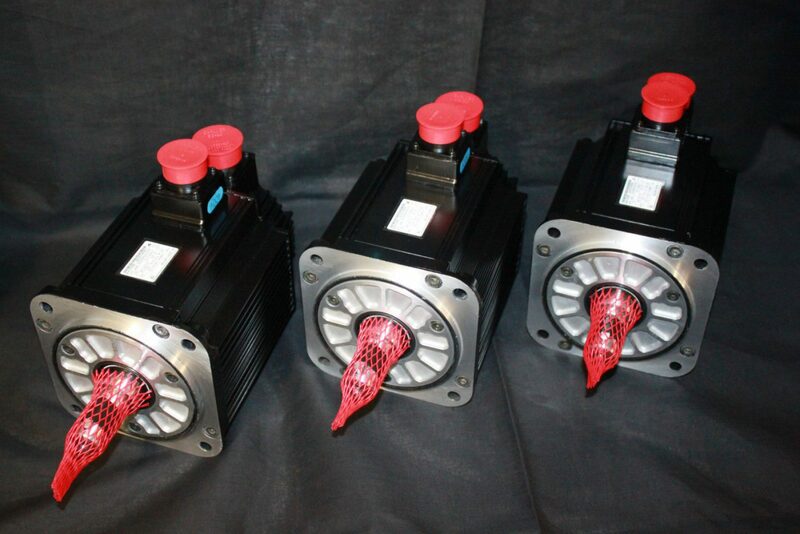 We service all types of Servo motors, Allen Bradley, Baldor, Fanuc, Indramat, Siemens, Yaskawa and many more! 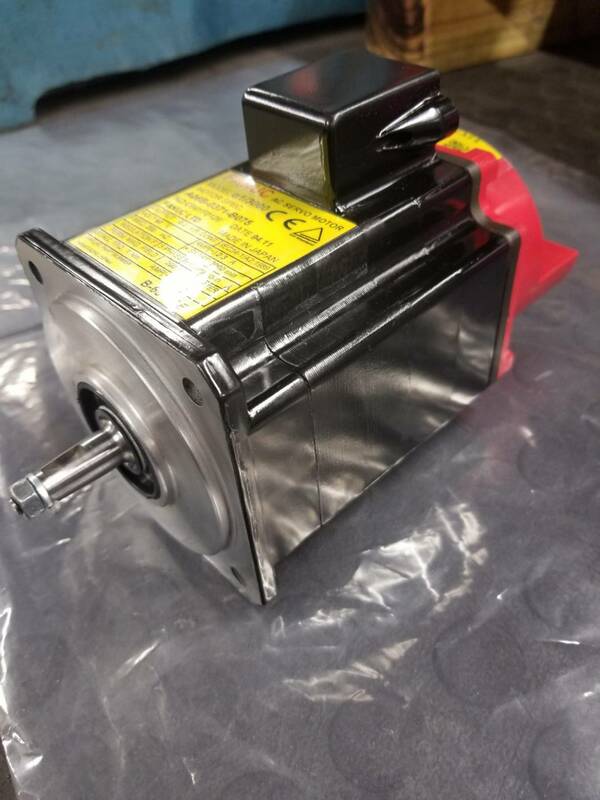 At General Servo, we can service your AC motor back up to manufacturer Specifications to get you back up and running, and for longer! Full-service repair means less downtime. General Servo specializes in all areas of your repair to in-house winding, machining, and fabrication. 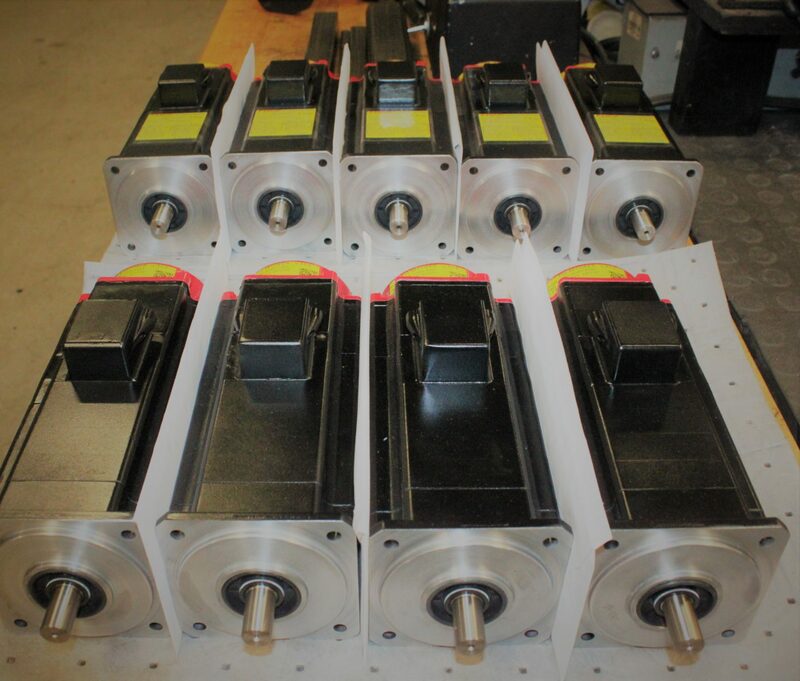 General Servos full testing capabilities ensure your Servo motor is completely tested before it is put back into production. All repairs include an equal or better product for you.